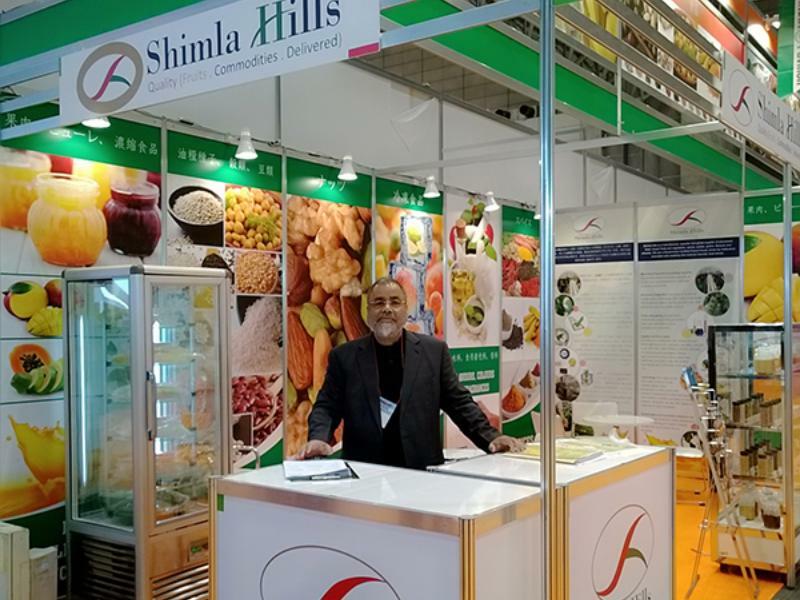 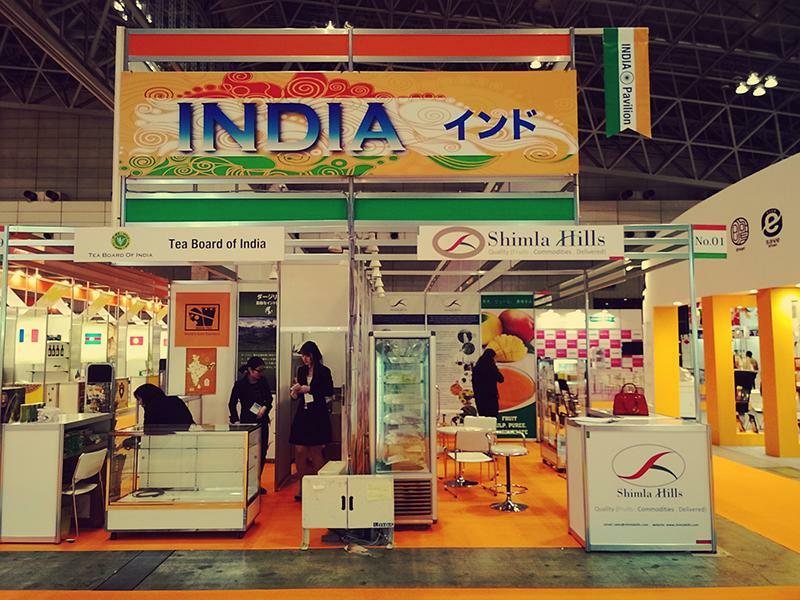 Shimla Hills participated at Foodex Japan 2014, the largest food exhibition in the Asia-Pacific region from 4th to 7th, March 2014. 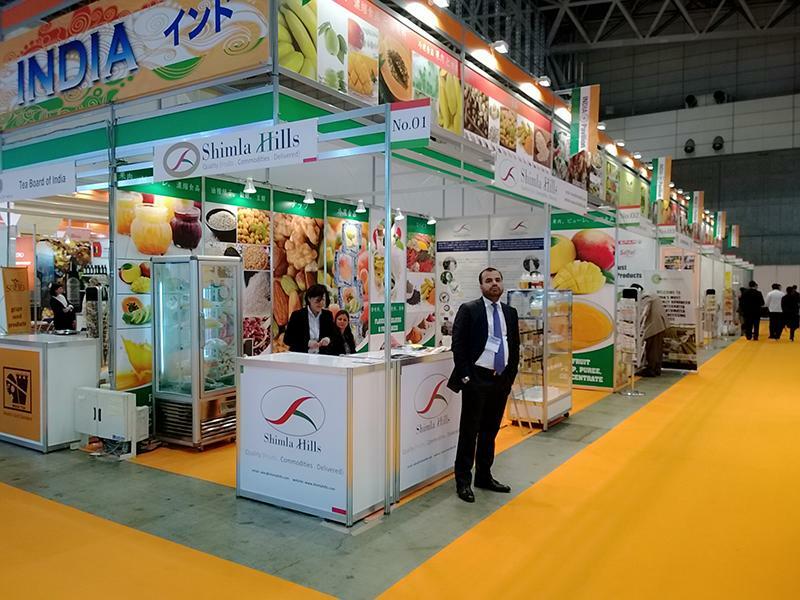 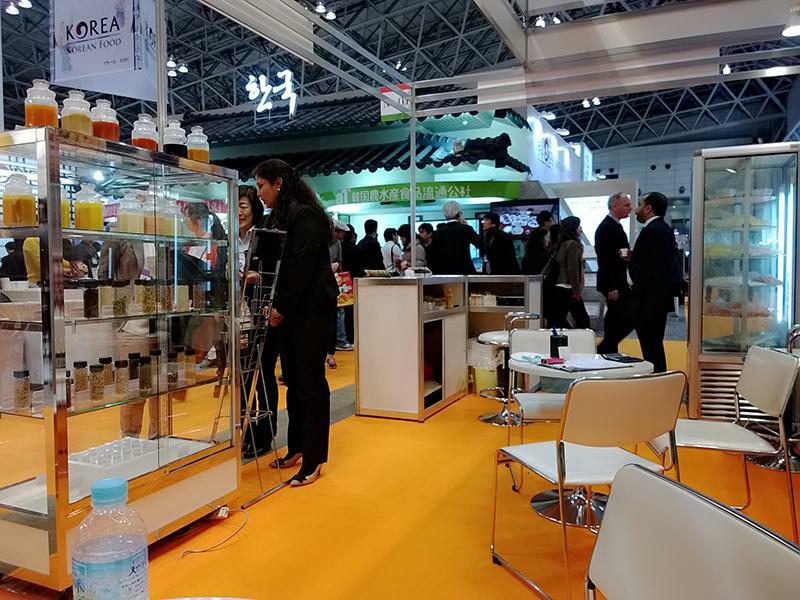 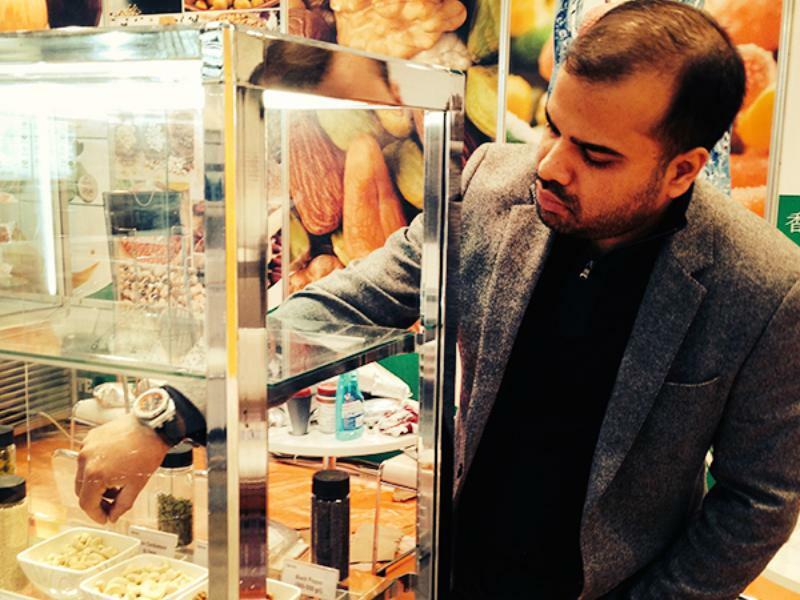 The 39th international Food and Beverage exhibition was a four day event that promoted business and prolific interactions. 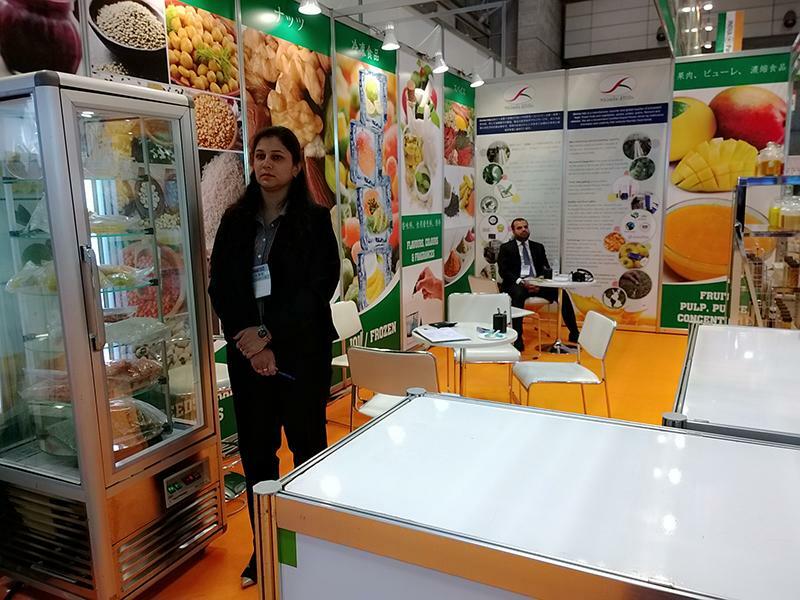 We exhibited wide assortment of products and received a superb market response.